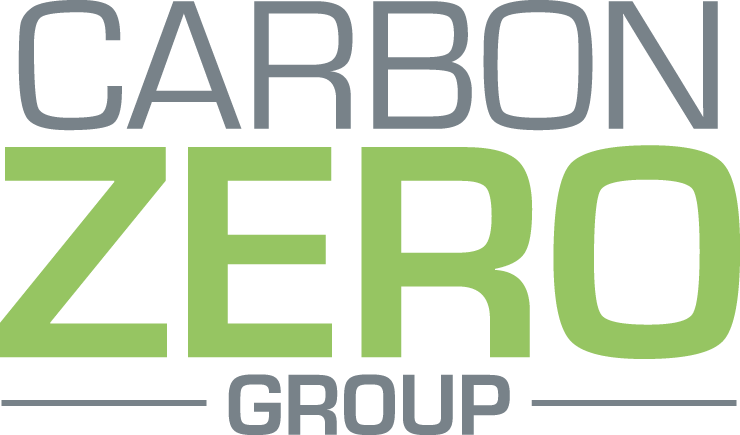 Carbon Zero Renewables are a Specialist Energy Saving Company and Which? Trusted Trader. We are well known as one of the best installers of Solar PV systems in the UK Today. We have won Solar Firm of the UK 2014, 2015 and 2016 also a top 5 Solar Installer at the Energy Efficiency and Renewables Awards in 2013, 2014, well known as the best Industry Awards. The company has won over 40 awards in 5 years. 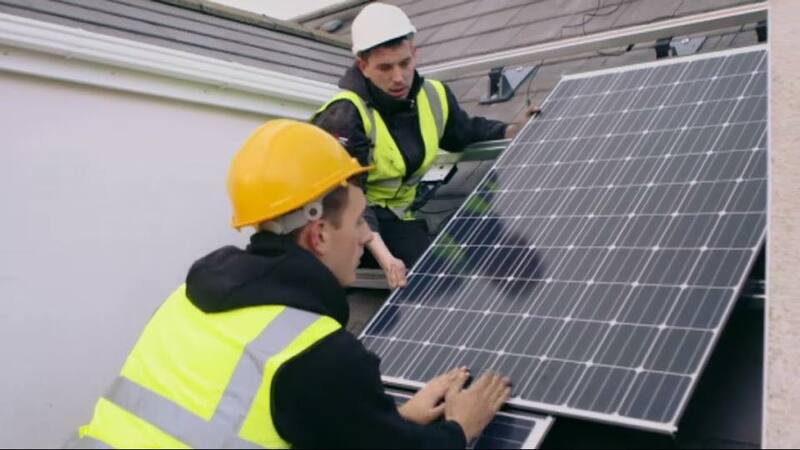 We offer a full design, supply and installation service for all solar panel installations as well as honest advice from the experts. 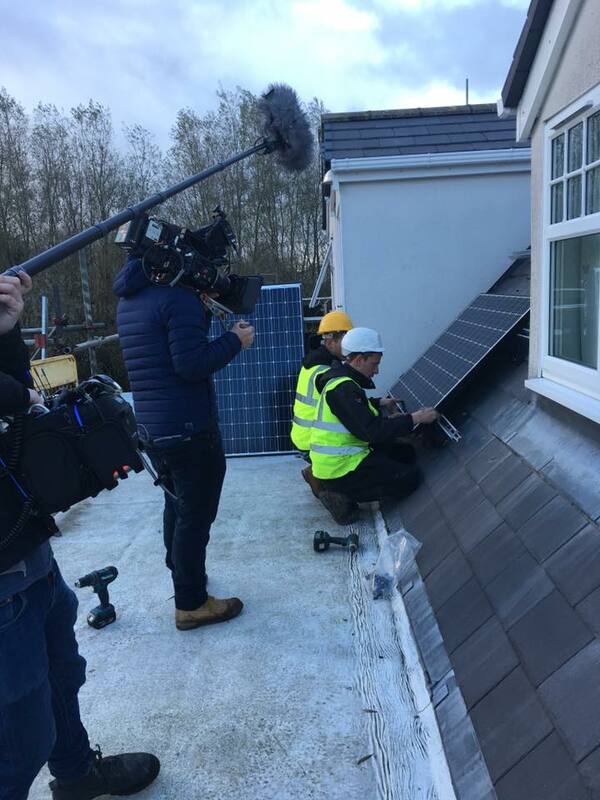 We provide solar PV solutions for homeowners, the public sector, community trusts and commercial & construction projects throughout North Wales, Cheshire and the North West. We are a reliable local company with an ethical sales policy. 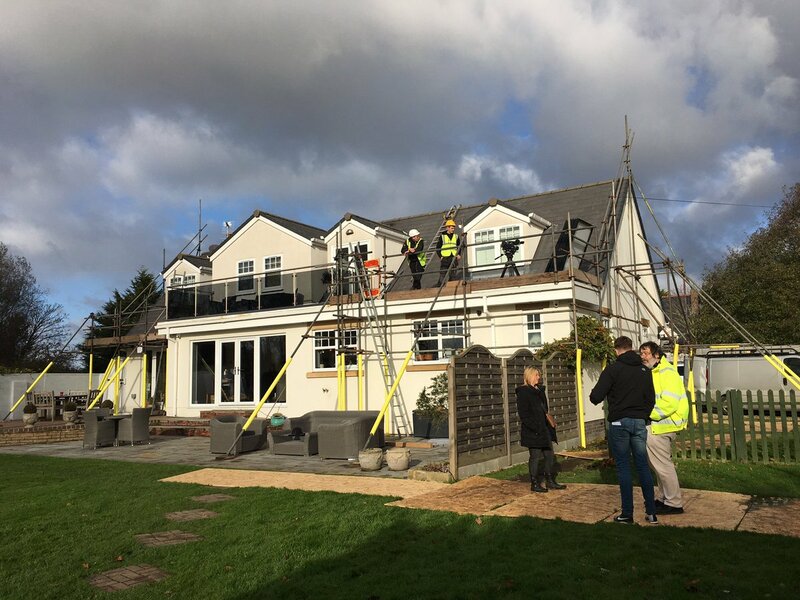 Our aim is to be the best at what we do and to provide quality installations on your project. 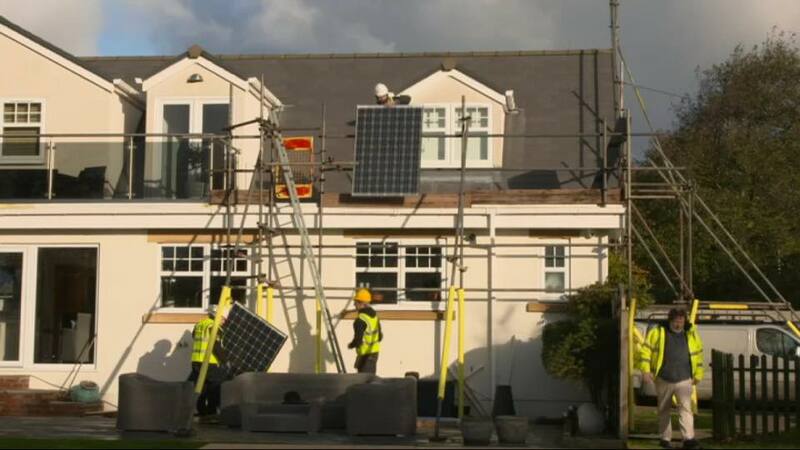 For solar panel installations in North Wales, the North West or across the UK. 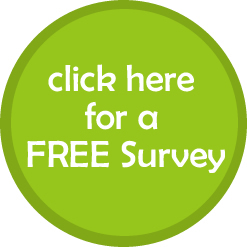 Call today for your FREE home survey and see how much money you can save, with our energy saving solutions.